BOOM! 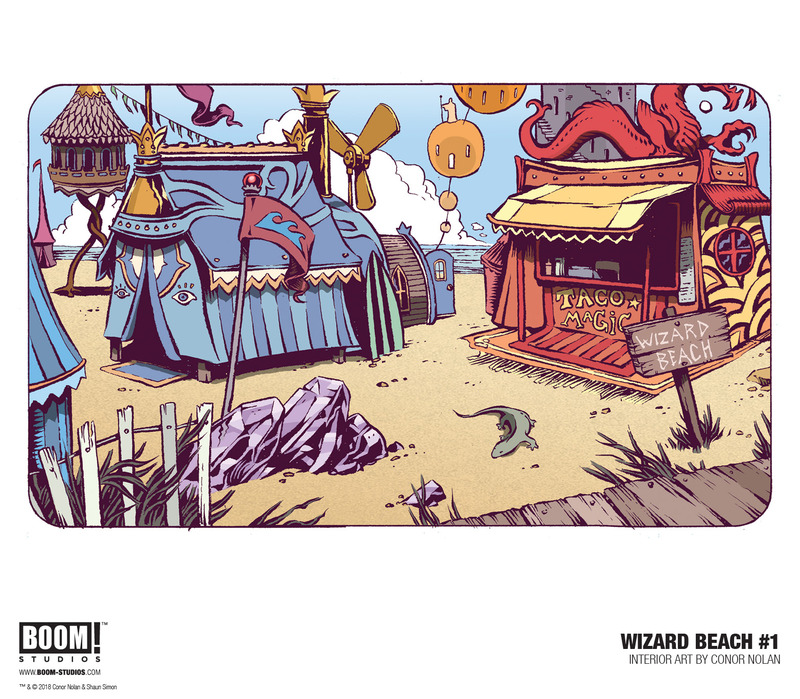 Studios recently announced a new comic series, Wizard Beach #1, a five-issue from writer Shaun Simon (The True Lives of the Fabulous Killjoys) and artist Conor Nolan (Jim Henson’s The Storyteller: Giants). 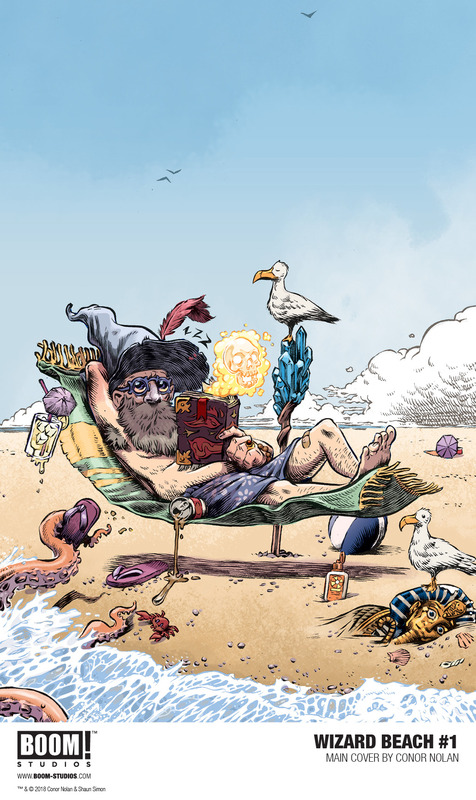 Wizard Beach #1 will magically appear at better comic book stores everywhere and BOOM! friendly digital app storefronts, this December 2018. 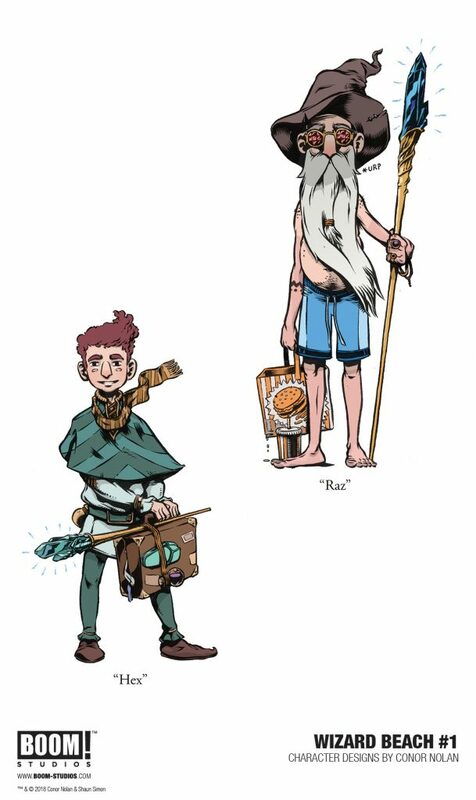 Visit www.boom-studios.com for more info.